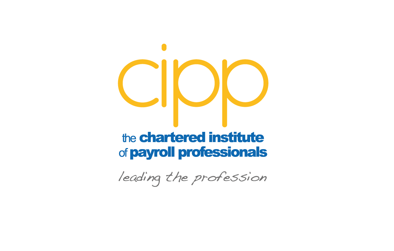 The Annual General Meeting of the Chartered Institute of Payroll Professionals (trading as CIPP) was held today at CIPP, Goldfinger house, 245 Cranmore Boulevard, Shirley, B90 4ZL at 15:00. 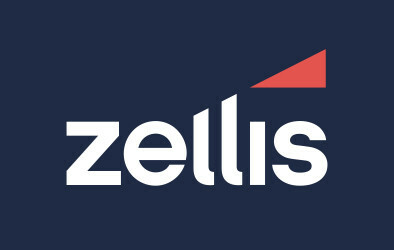 Full details will follow in the September issue of Professional in Payroll Pension and Reward. Many thanks to all who voted and attended the AGM today.